HackSpace is a monthly magazine dedicated to modern maker projects. This month issue 18 was released and it focuses on space based projects. The HackSpace Magazine is available for free online in PDF form, and physical copies can also be purchased. There are several interesting articles but one in particular shows us how to set up a SatNOGS ground station with a Raspberry Pi 3, RTL-SDR and a satellite antenna such as a turnstile. A problem with low cost satellites like cubesats is that it is difficult to monitor them as data can only be collected when they are passing over a ground station. So in areas with no ground stations data is simply lost. 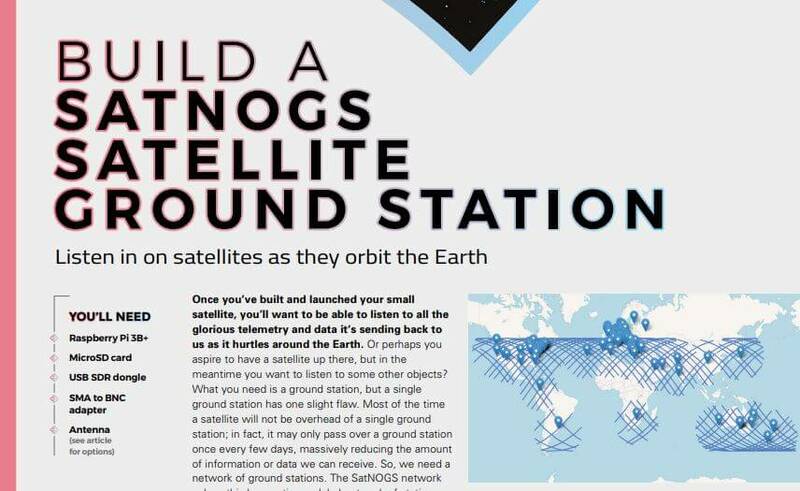 SatNOGS is an open source project that aims to make it easy for volunteers to build and run RF ground stations that automatically monitor satellite data, and upload that data to the internet for public access. 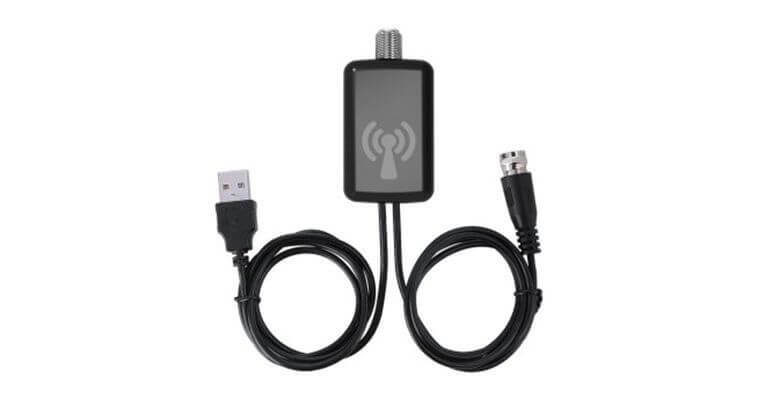 SatNOGS ground stations typically use RTL-SDR dongles as the radio. A related article in the magazine also discusses cubesats, giving an overview of some previous cubesat launches and what sort of payloads are available. A third article under the space topic discusses the Libre Space Foundation which is the team behind the SatNOGS and various other space based projects that aim to democratize space. Readers may also be interested in the articles showing how to build an ISS countdown timer and how to build a Slim Jim antenna. 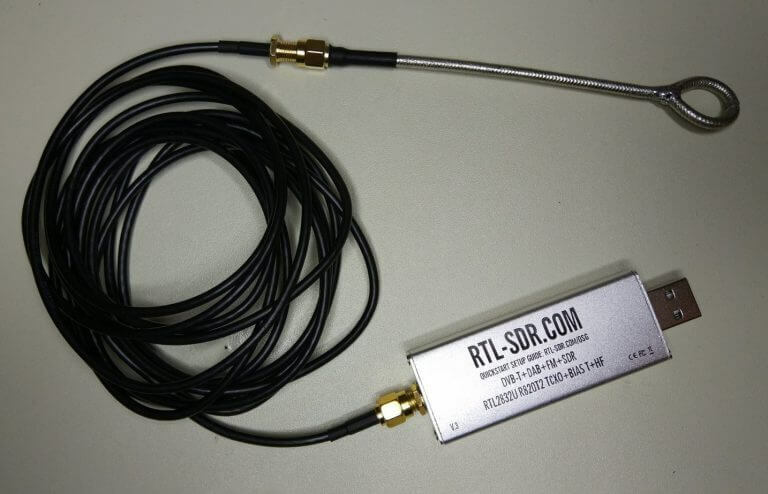 An LNA is useful to help lower the noise figure of a system resulting in higher SNR values (especially at the UHF and higher bands), and can be used to overcome losses in the signal chain from components like coax cables and connectors. However, an LNA will not always help and when combined with strong in or out of band signals will make reception worse by causing overload and intermodulation products. Better quality LNAs have a low noise figure, and are able to handle stronger signals and not overload so easily. 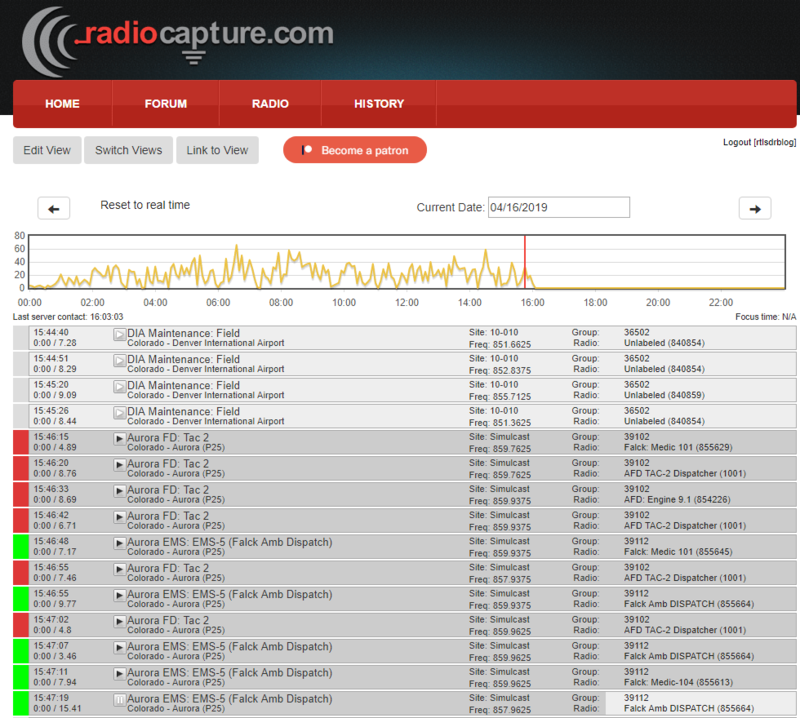 In 19max63's tests, the LNA was able to improve his DAB radio (174 to 240 MHz) reception significantly, allowing him to receive several extra stations. 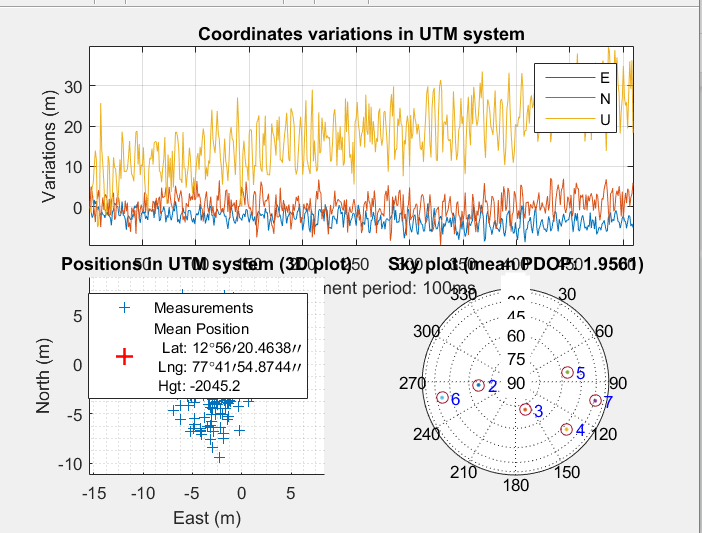 His further tests also seem to show that it does a decent job at other frequencies from 137 MHz NOAA satellites to 1090 MHz ADS-B. Many of the comparison images do seem to show signs of overloading and intermodulation, but ADS-B in particular looks to be boosted quite nicely. 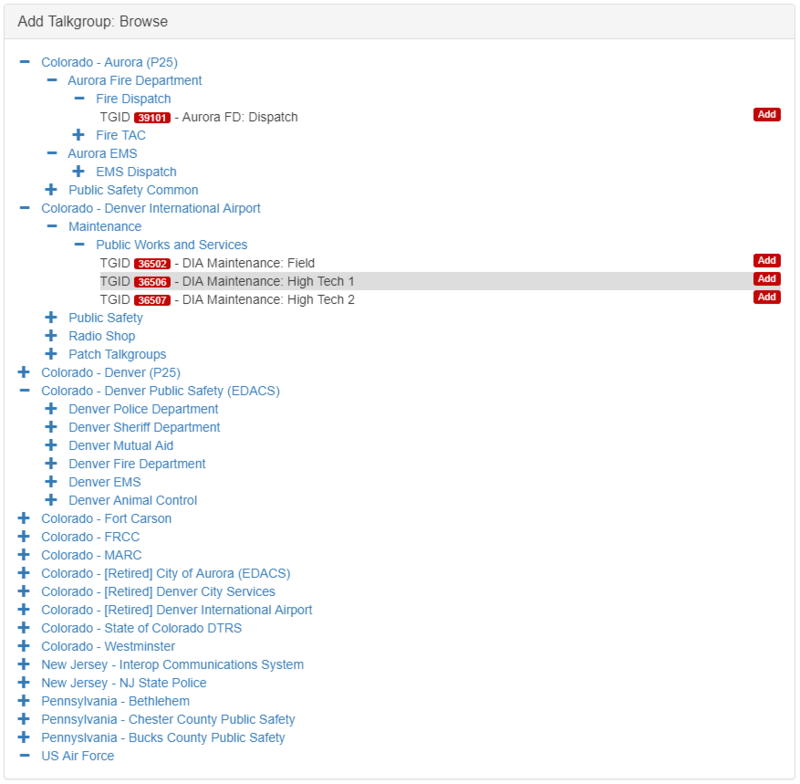 So this looks like it might be a a very cheap way to try and improve ADS-B reception. 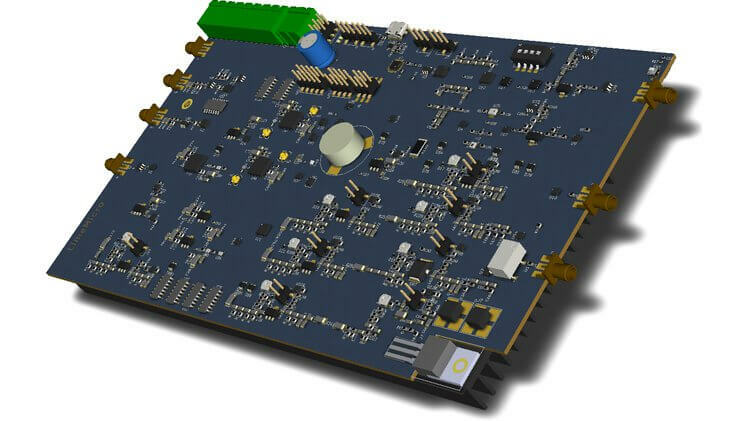 For ham radio use the LimeRFE front end module contains band filters for the HF band (1.6 - 30 MHz), the 2m band (144 - 146 MHz), the 70cm band (430 - 440 MHz), the 23cm band (1240 - 1325 MHz), the 13cm band (2300 - 2450 MHz) and the 3300 - 3500 MHz band. They do note that for HF use, additional filtering may still be required. On these bands the power amplifier is capable of boosting the power up to a P1 point of 35 dBm on the lower bands down to 26.5 dBm at 3 GHz.